Originally from Michigan, I visited, and fell in love with this extraordinary sub-tropical paradise in 1991. In 2000 my wife and I moved to Florida to enjoy the Florida lifestyle and one of our favorite activities is to explore and learn about our beautiful state. When we aren’t exploring, some of our other interests include boating and aviation. After moving to Florida I found an affinity to the real estate industry and acquired my license in 2005. As a Broker Associate and real estate professional I bring a valuable and diverse background that not only includes real estate sales, property management and building; I also hold the Graduate, REALTOR® Institute (GRI) designation. In addition to my real estate experience I have over 20 years airline flying experience and served in the USAF, Air National Guard and USAF Reserve. I enjoy being a full service Realtor® in one of our nation’s most beautiful states, and enjoy meeting and helping people achieve their real estate goals. 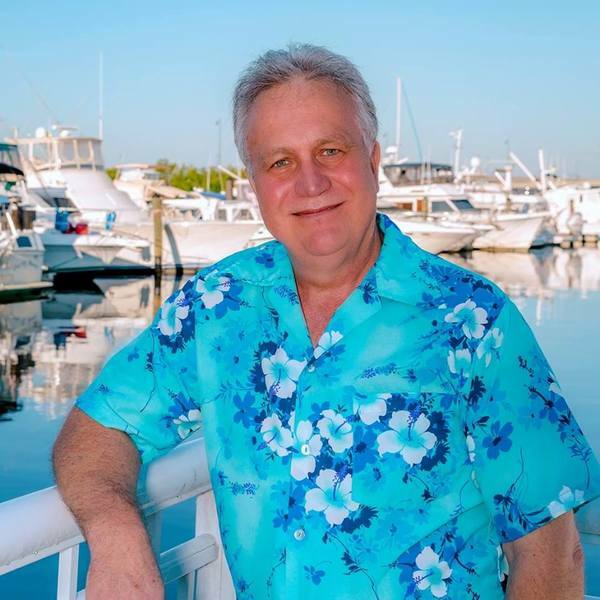 Having lived in the area for over 18+ years I can offer a wealth of knowledge and services to assist you in all your real estate needs in PORT CHARLOTTE, PUNTA GORDA, NORTH PORT, ENGLEWOOD and the surrounding area. I am always available to assist you in a prompt and timely manner and can be reached by phone, text, or email anytime. Give me a call!